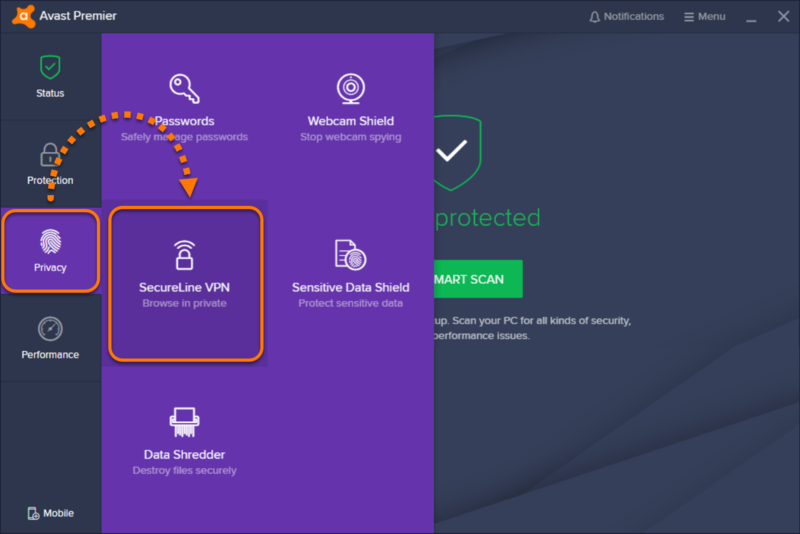 SecureLine VPN can be used any time you want to connect to the internet with extra security and privacy and is especially recommended when you are connected to a public or unsecured wireless network. 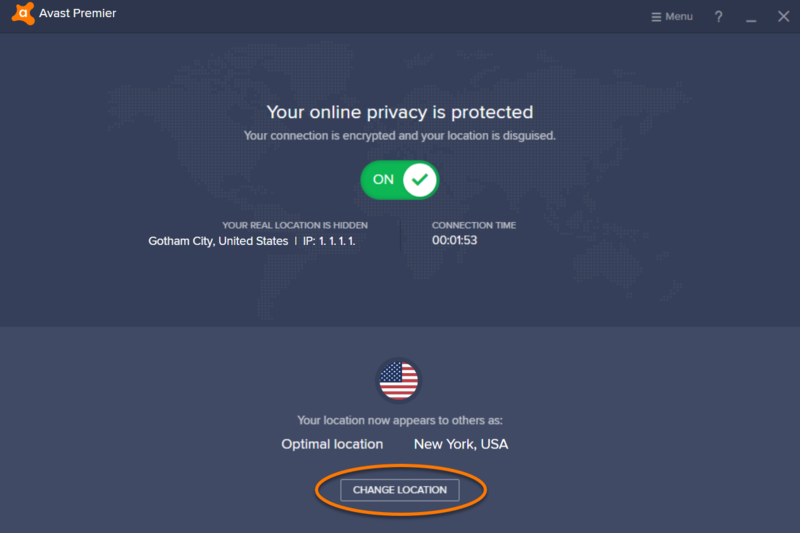 Select your preferred country or city, then click Change Location to confirm. 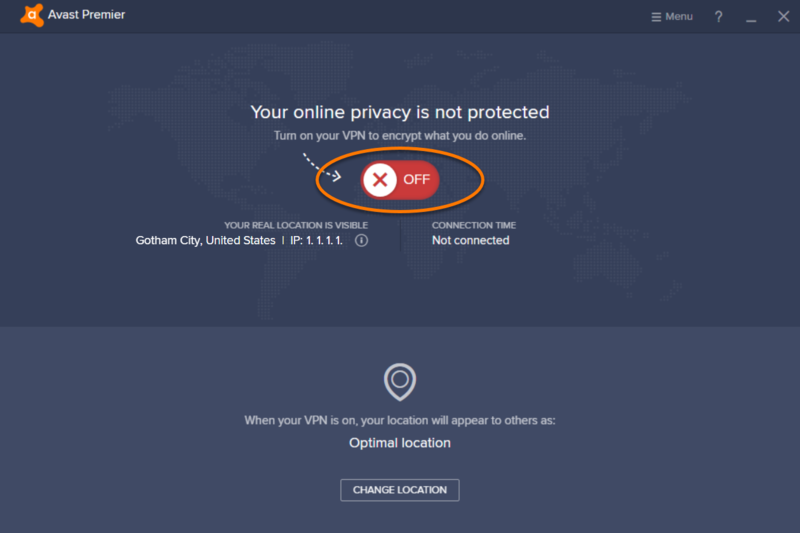 Click the gear icon in the top-right corner of the SecureLine VPN screen to open settings. 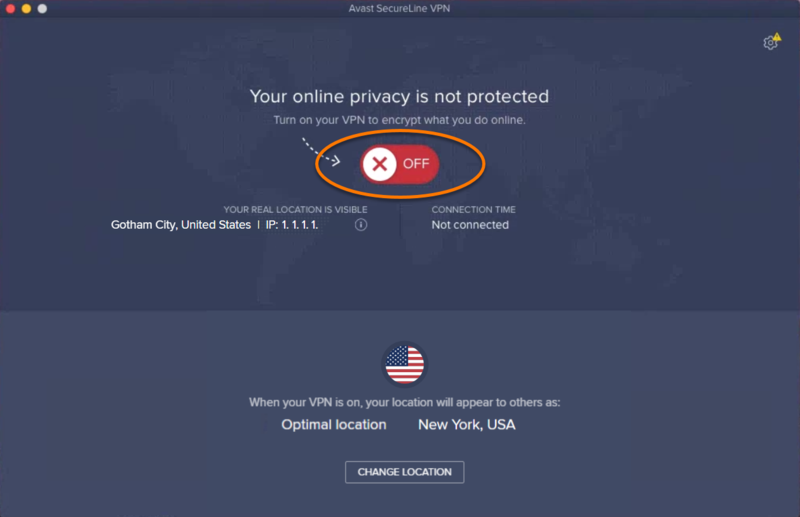 Turn on SecureLine when connected to unsecured Wi-Fi networks: this setting is enabled by default to ensure maximum protection. To adjust this setting, tick the Turn on automatically or Ask before turning on option according to your preferences. 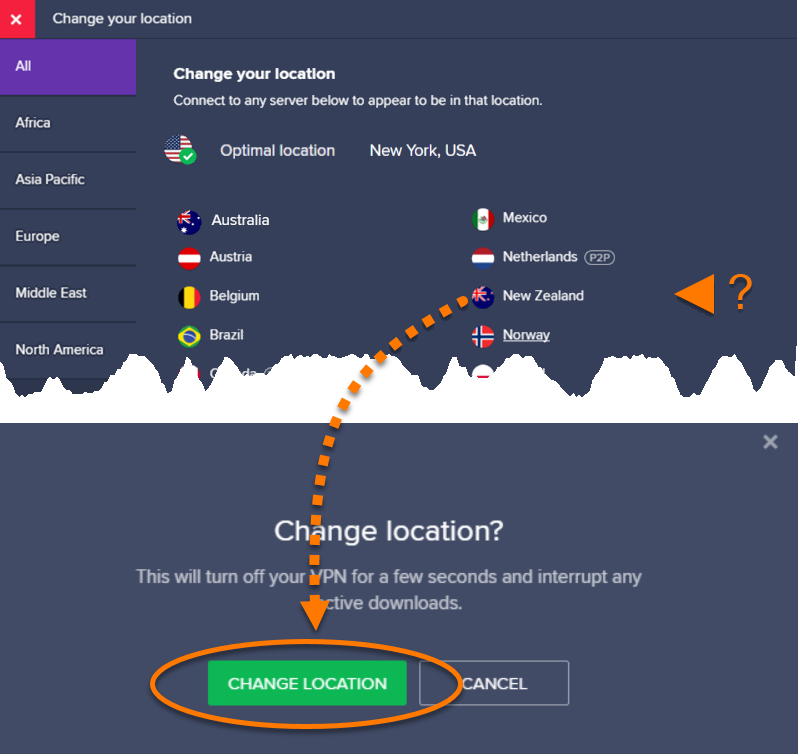 To disable this option completely, click the slider. Show SecureLine in the Windows notification area: specify if you want to receive notifications about the privacy status in the Windows notification area. 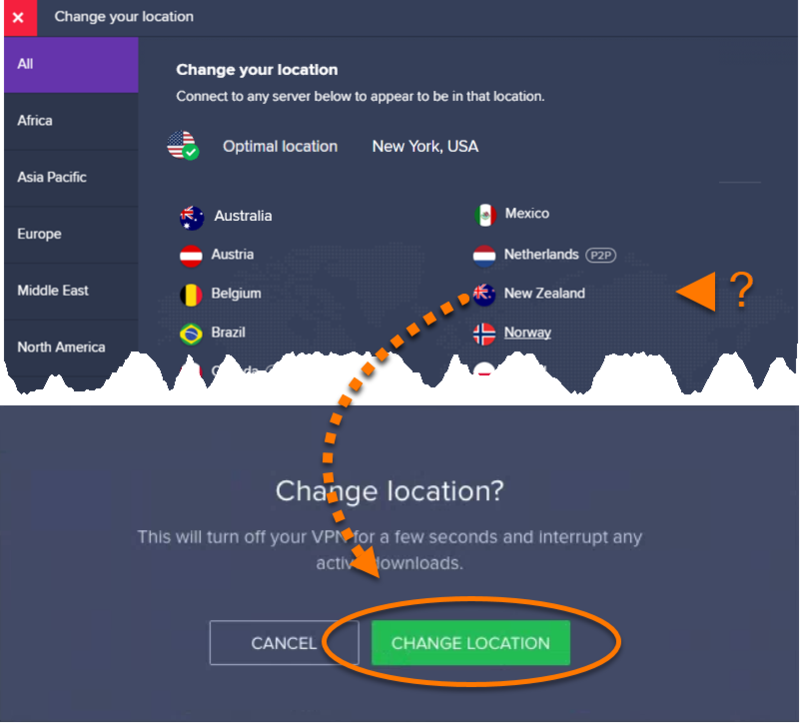 This option is enabled by default. 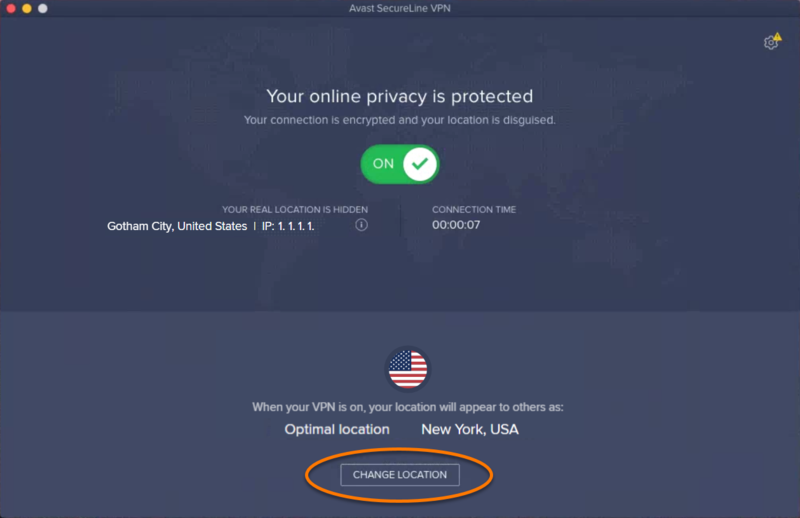 To disable this setting, click the slider. 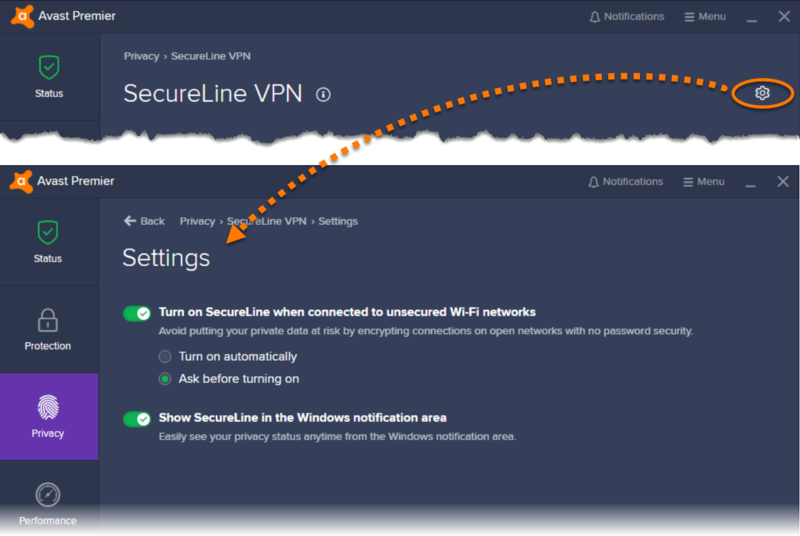 Network Security: automatically enable SecureLine VPN when connected to an unsecured Wi-Fi network. 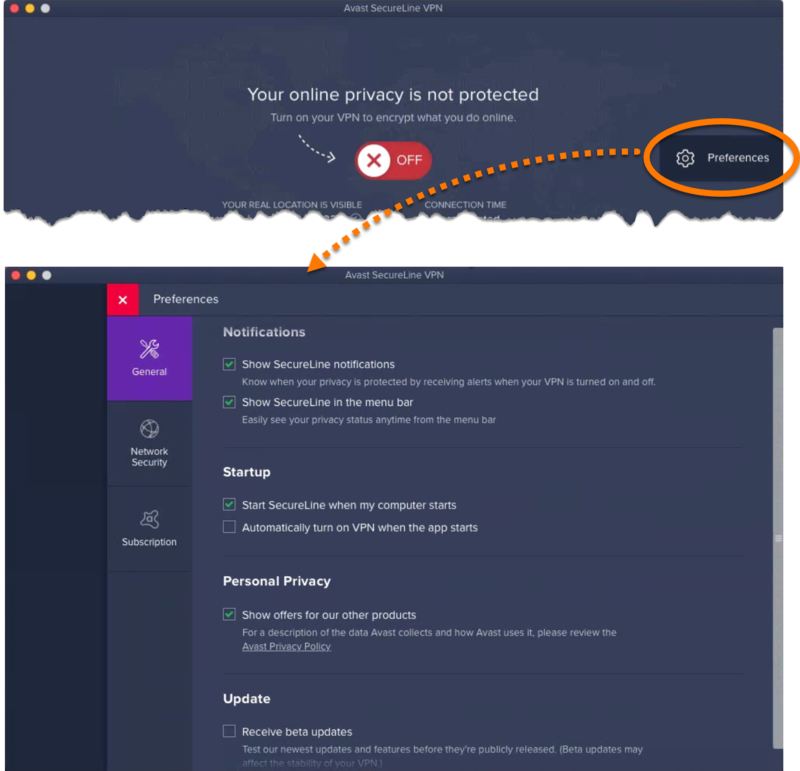 Subscription: manage your license and check the expiration of your subscription.